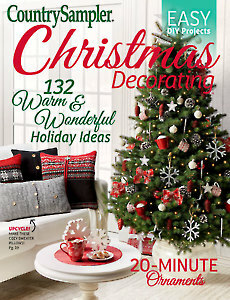 Have a jolly DIY holiday with the newest issue of Christmas Decorating! 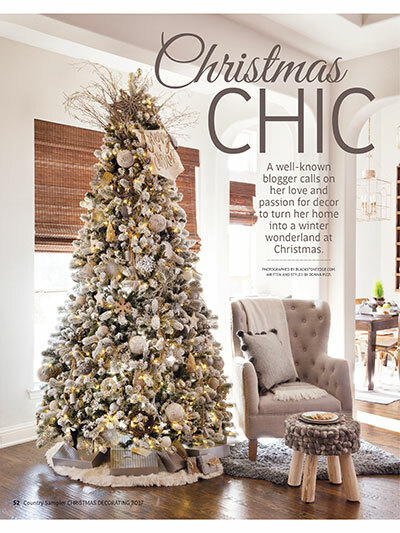 Dress your home in fun and festive style with the all-new creatively inspired ideas in this issue. Tour five festive homes decked in holiday splendor from top to bottom. 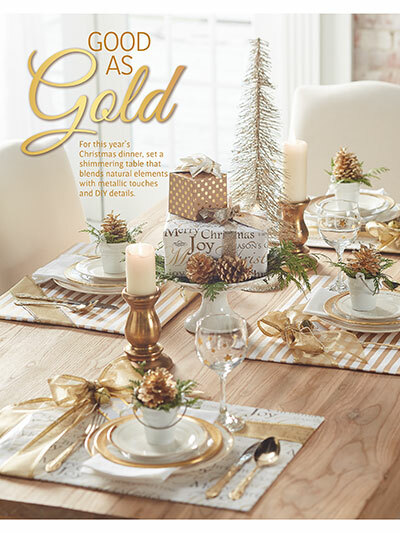 Set a shimmering holiday table that's as good as gold. Craft one-of-a-kind personalized ornaments to fill your tree with love. 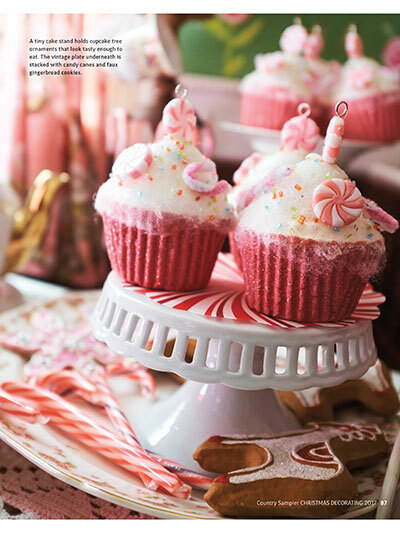 Enjoy the sweet delights of gingerbread in your decorating scheme. 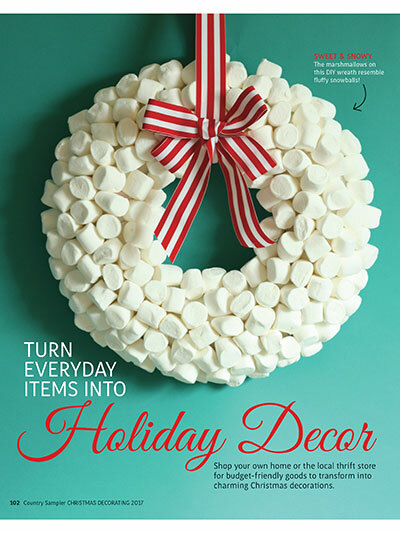 Turn everyday items into clever Christmas decor. 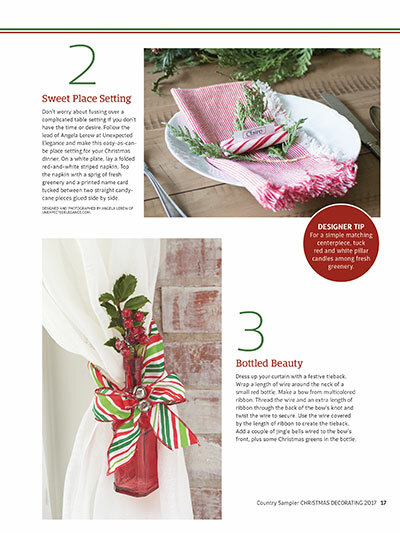 Discover quick and easy touches that will give your home instant holiday sparkle. Don’t wait, order your copy today!